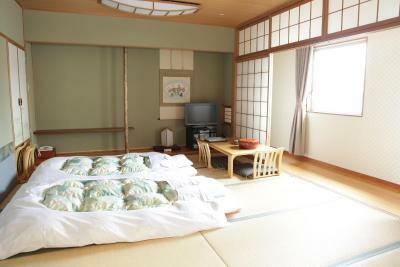 We had the traditional Japanese style tatami room which was a nice experience to start our trip & was close to the train station. 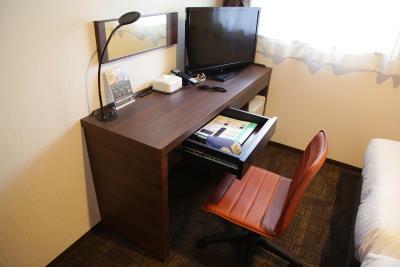 The hotel is a short walk from Shin-Osaka station, so one can get downtown quite easily. 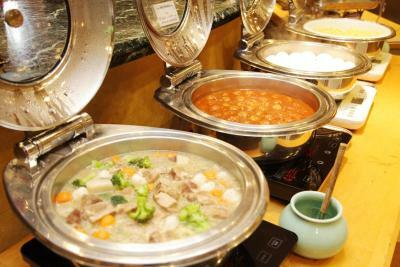 Our only experience with the restaurant was the breakfast buffet, which offered many options and was a good value for the price. The reception staff was friendly, but English communication skills were a bit limited. Great location and convenient. Easy access to train station. 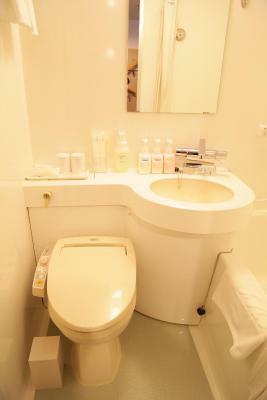 I like the bed and the pillow are comfortable, the room included the toilet is also very clean to my satisfactory. 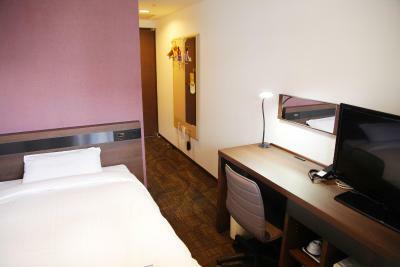 This hotel is super close to Shin-Osaka station and easily accessible on foot from the station. 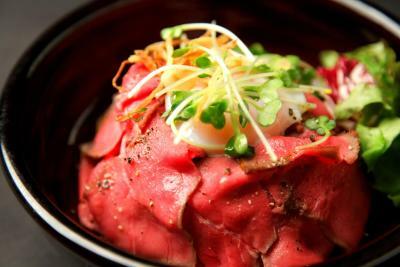 There are a lot of restuarants and places to get food nearby. 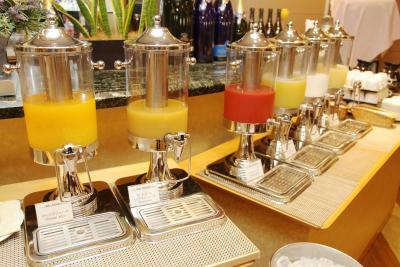 The staff were very friendly and courteous. The check-in and check-out processes were very quick and easy. 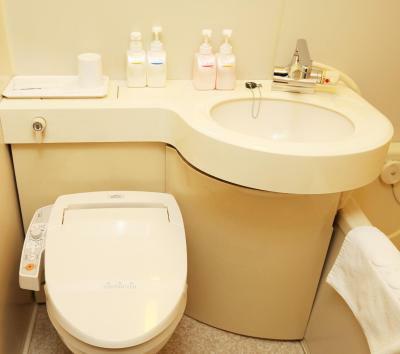 I booked this at the last minute as I was stuck in Osaka overnight after a cancelled flight and it really suited my needs. 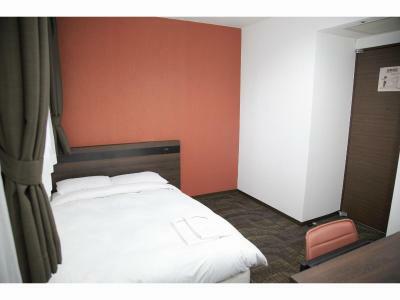 The room is a good size for a single person and this is a much better alternative to a capsule hotel. 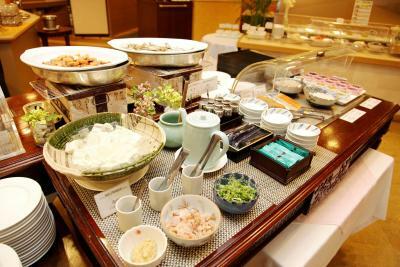 The breakfast was ok, mainly Japanese food. The hotel is recently renovated. 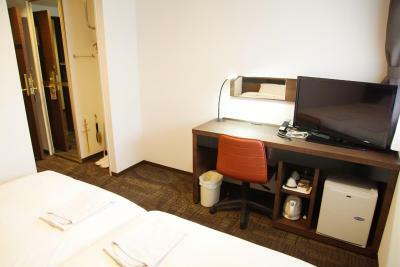 The location is nice, few minutes from Shin-Osaka station that has all lines to neighboring Kobe and Kyoto city, metro and express train to the Kansai Airport. However for the first time it was not straightforward to find the correct way out of the station to the hotel. There are plenty of food available at the station. 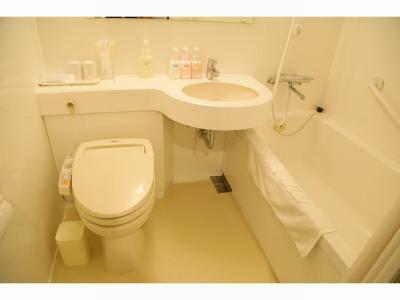 The room has everything: hairdryer, fridge, teapot, free bottle of water. 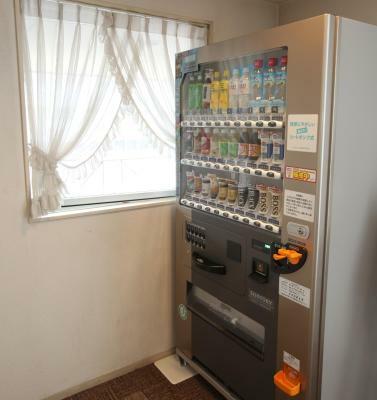 In the hotel you may find also wending machines with beer and other drinks. 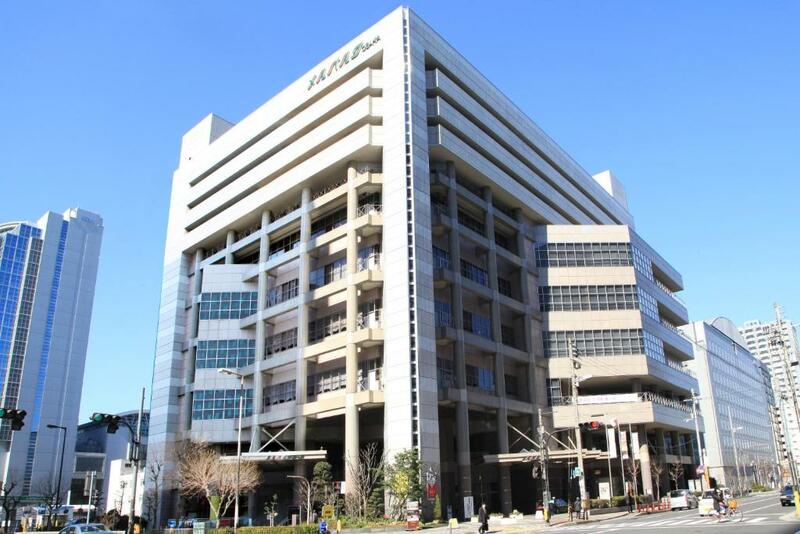 Hotel Mielparque Osaka This rating is a reflection of how the property compares to the industry standard when it comes to price, facilities and services available. It's based on a self-evaluation by the property. Use this rating to help choose your stay! 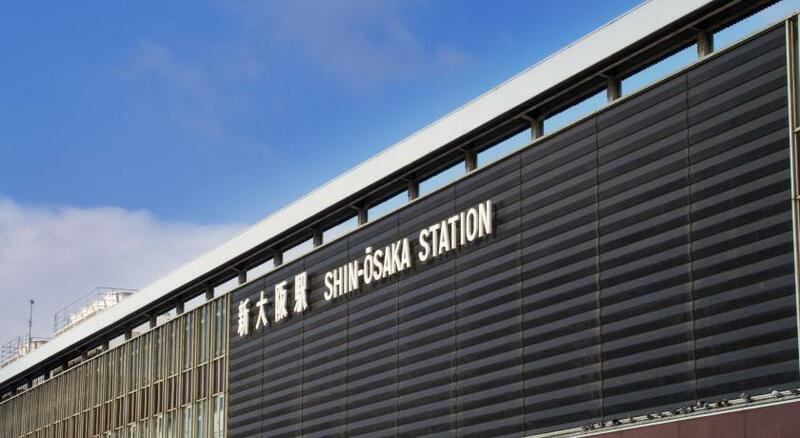 One of our top picks in Osaka.Featuring a tea lounge and a buffet restaurant, Mielparque Osaka is a 5-minute walk from Shin-Osaka Train Station (North Exit). 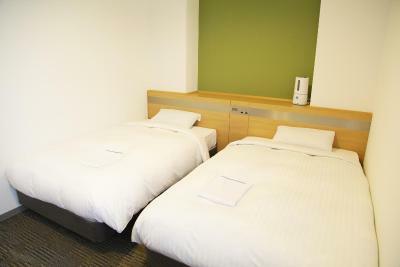 The cozy rooms include free wired internet access and a private bathroom. Free WiFi is available at the lobby. 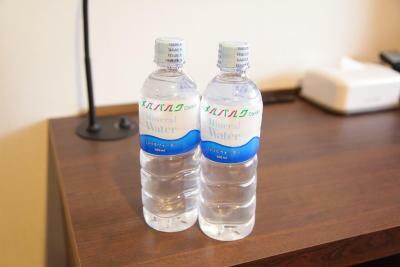 Each air-conditioned room at the Mielparque Hotel Osaka comes with free green tea and bottled water. 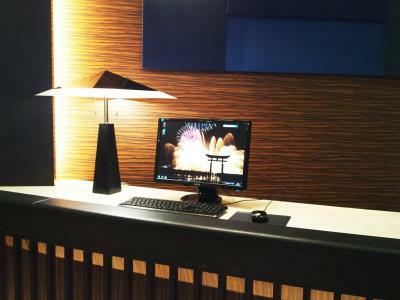 Guests can enjoy video-on-demand movies on the flat-screen TV. 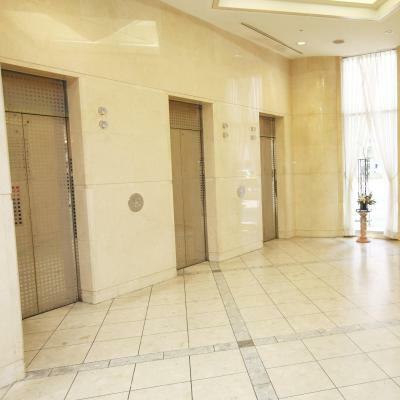 The Umeda area is just a 6-minute subway ride from nearby Shin-Osaka Station. 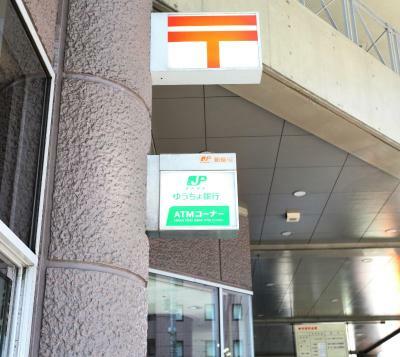 The station also offers a 30-minute direct train access to both Kyoto and Kobe. 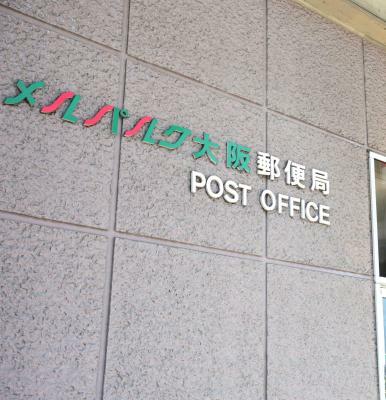 Osaka Castle and the Dotonbori area are about a 20-minute taxi ride away. 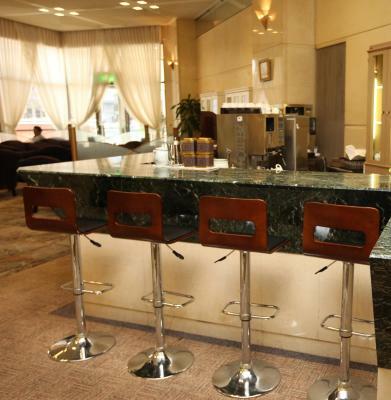 The hotel offers a 24-hour front desk and an ATM that accepts many international bank cards. Free-use internet terminals are provided. 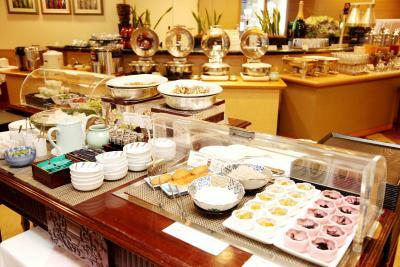 A Japanese-Western breakfast buffet is served at French Restaurant Cattelya, open for all meals. 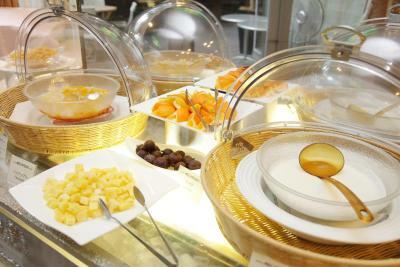 Tea and pastries can be enjoyed throughout the day at Clover Lounge. 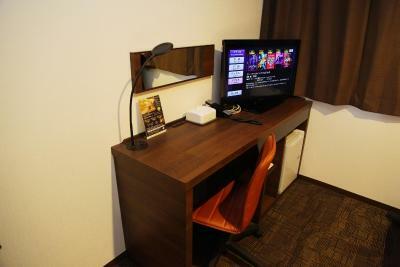 When would you like to stay at Hotel Mielparque Osaka? 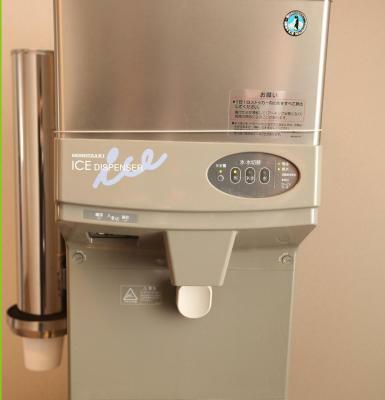 Air-conditioned room comes stocked with free green tea and bottled water. Guests can enjoy on-demand movies movies on the flat-screen TV. 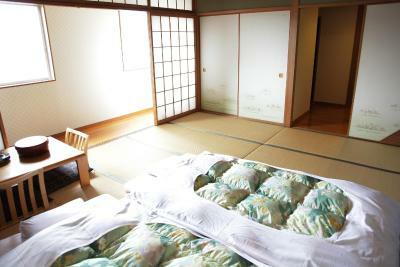 Features Tatami mat-floors and traditional futon beds. 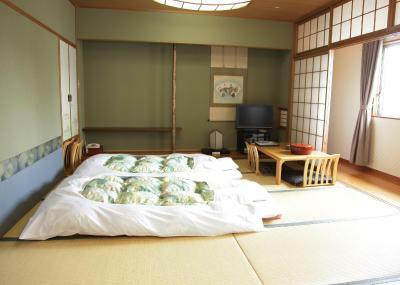 Air-conditioned room comes with free green tea and bottled water. Guests can enjoy on-demand movies on the flat-screen TV. 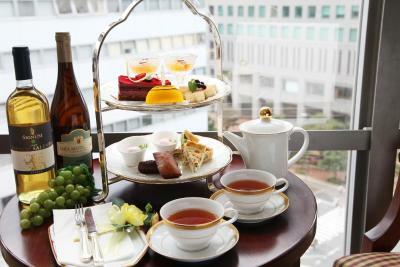 Air-conditioned room comes with free green tea and bottled water. Guests can enjoy video-on-demand movies on the flat-screen TV. 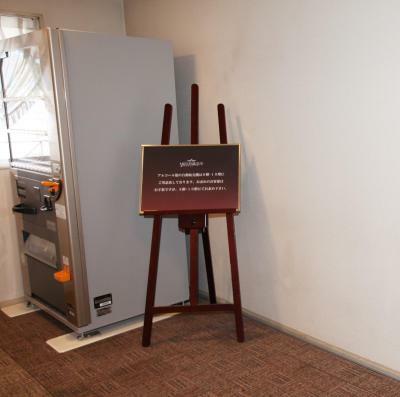 House Rules Hotel Mielparque Osaka takes special requests – add in the next step! 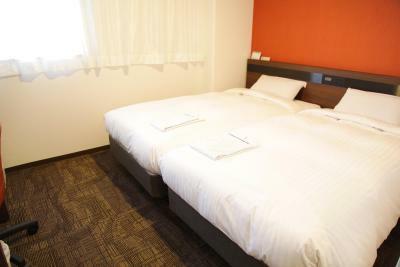 One older child or adult is charged JPY 3500 per night in an extra bed. 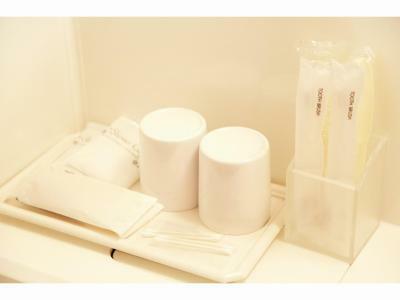 Hotel Mielparque Osaka accepts these cards and reserves the right to temporarily hold an amount prior to arrival. 1. Go out JR Shin-Osaka Station's North Exit. 2. 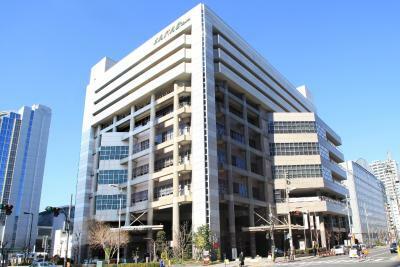 Turn right and walk toward Shin Osaka Hankyu Building, and towards the subway ticket gate. 3. Walk to subway station's Exit 4. 4. Get out the station from Exit 4 and cross the walkway. The signage for the building wasn't clear. (I think it was in Japanese). I didn't realise I was at the hotel till I saw the cafe sign. I do not like that there has only one no greentea bag, if can place one more green tea bag is much better. I do not like the bathroom no soap for our washing the towel if necessary. You have to leave your key at the front desk if you leave the hotel which is inconvenient but I do understand that it is so that people don't lose the keys while they are out. Not really a complaint just something that was a very small inconvenience. It was the first time in my life I saw such a bad “4 stars” hotel. Bedsheets were not changed after the previous guest. I found it out when I was going to sleep (found someone’s hair and stains). So at 1am I had to change the room. 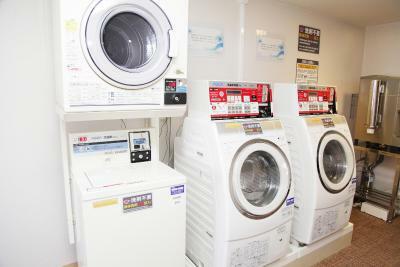 The staff is hardly able to speak any English so it took me some time to explain what happened. 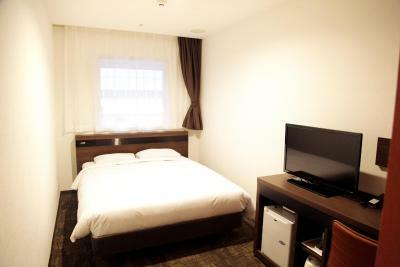 Single room is so tiny, if the AC is on, it blows directly to the bed, so you may catch a cold. 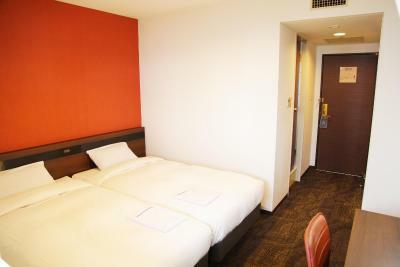 Finally they changed the room with an upgrade to a double room, so it was ok. The view from the windows goes to a balcony and not a very nice building. I booked a room with a breakfast, and it was not possible to get a breakfast to-go box even if I asked in advance. It was neither possible to get the money back. The breakfast was ok however there are plenty of places nearby to have it better and cheaper. The bath is tiny too, even sitting in it is hard. 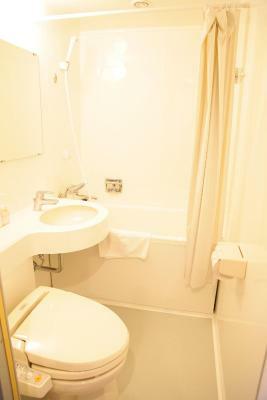 Handy location close to Shin-Osaka station. The room was a reasonable size. 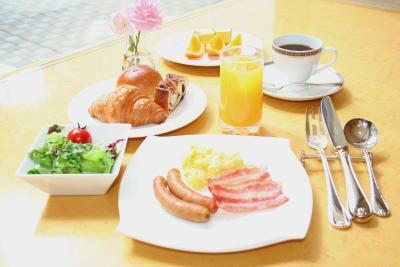 Breakfast was fine, although it is not such special. 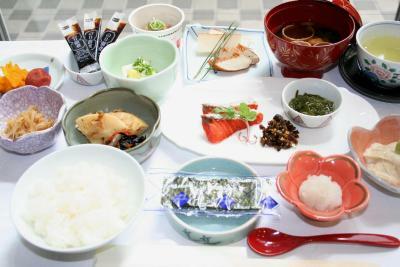 You can enjoy typical Japanese breakfast. 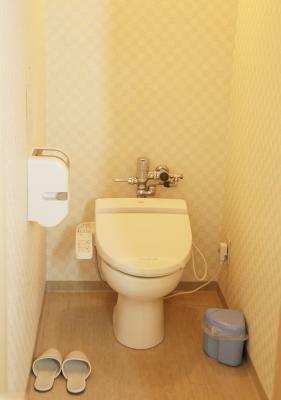 The room was very small, even in Japanese standards. 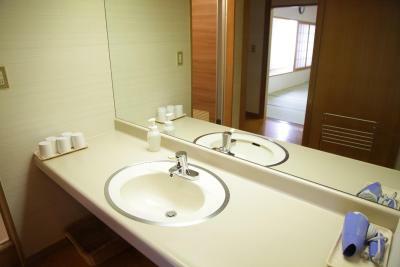 The location is comfortable only if you need to be close to the shinkansen station. Long walk with luggage to hotel from Shin-Osaka Station. Especially in the rain on the first day when we were not aware of sheltered skywalk .